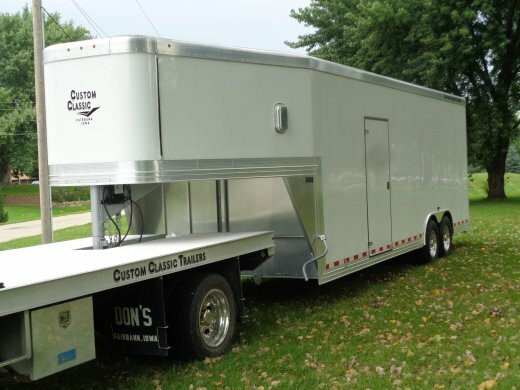 This venue allows us to showcase our quality work firsthand. 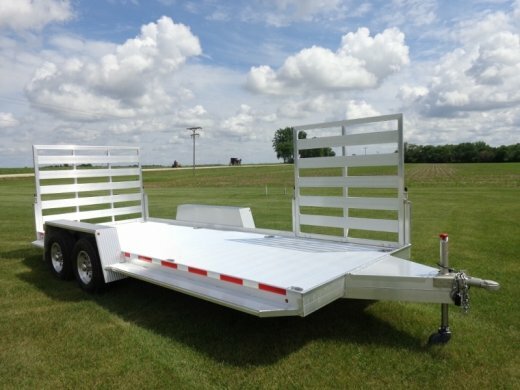 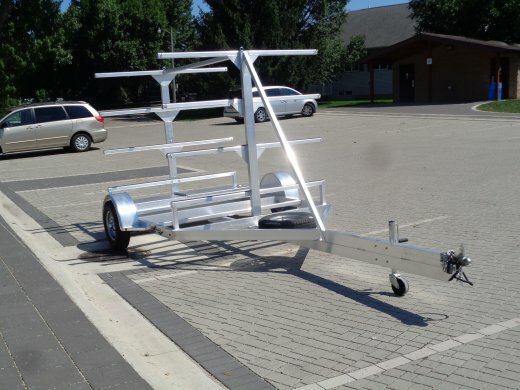 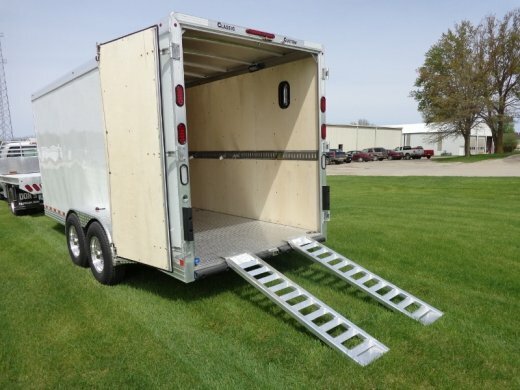 If you're looking for a quality aluminum trailer, you have definitely reached the right spot! 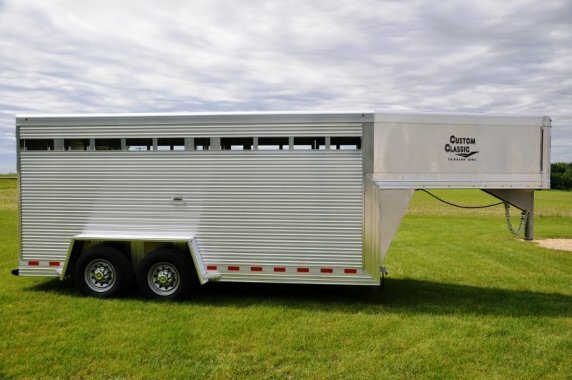 Designed and built for the Customer’s specific needs. 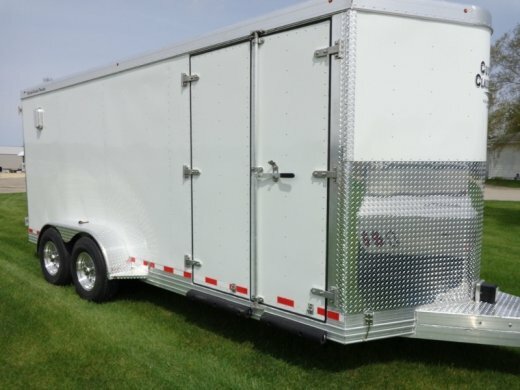 Whatever it is, we’re up to the challenge. 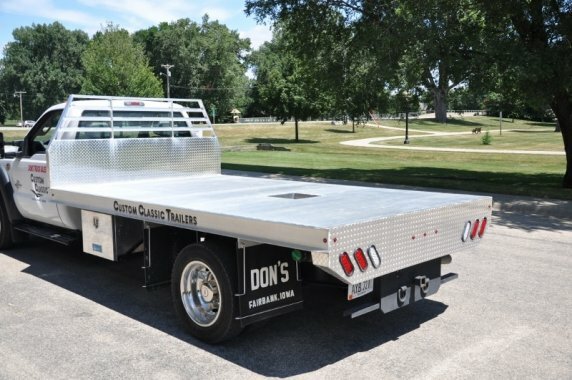 Our Mission: Build what the customer truly wants. 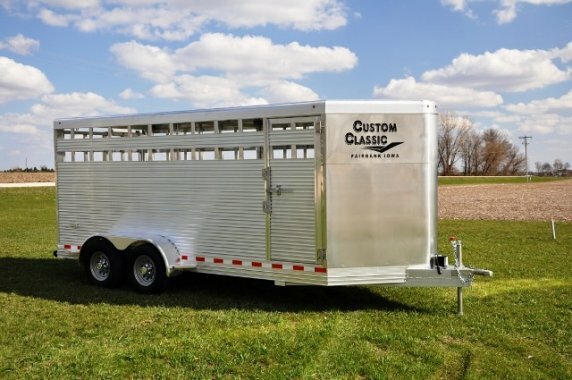 Built to the highest quality of standards. 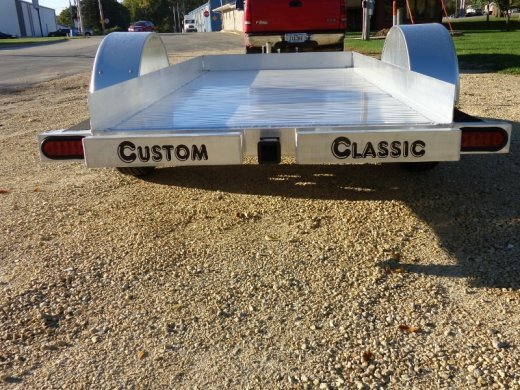 Simply put, we make a product Built to Last. 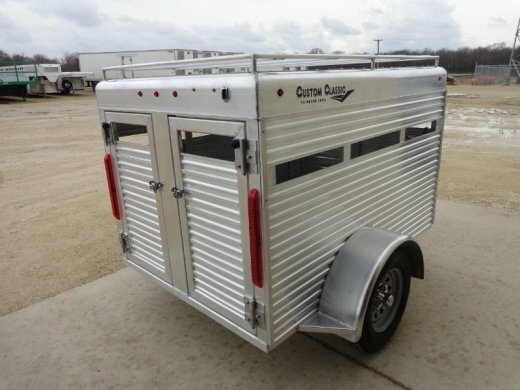 Our Purpose: Build a trailer our customers will be be proud to own. 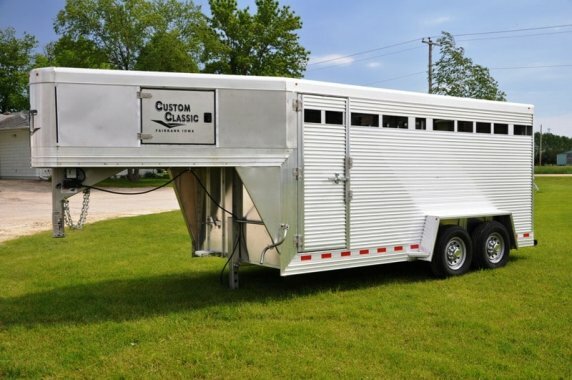 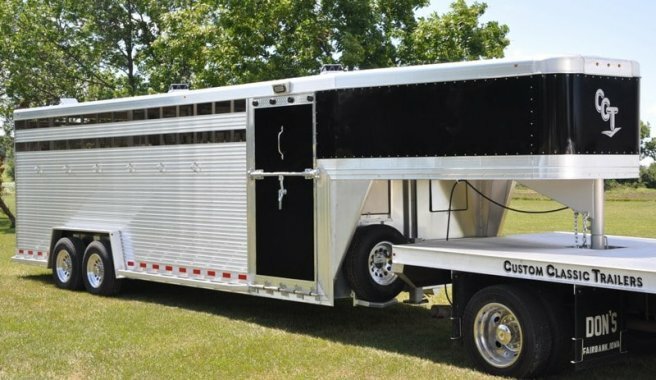 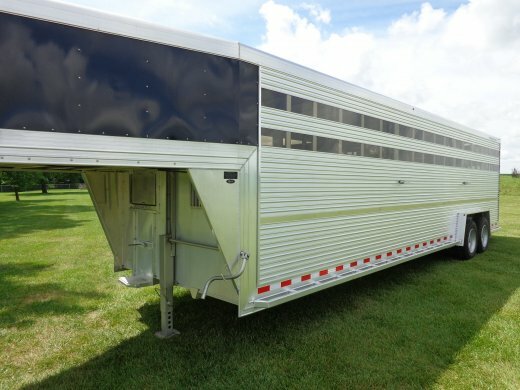 We specialize in making all aluminum livestock, horse, enclosed, car, and utility trailers. 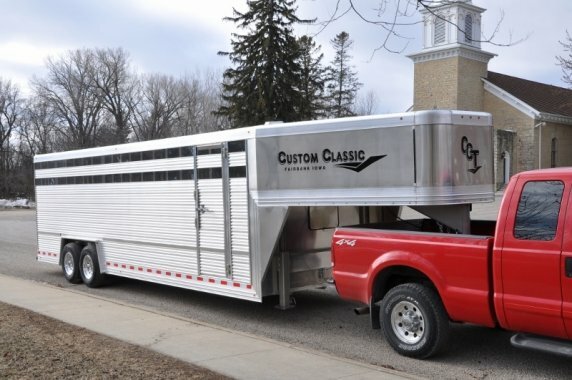 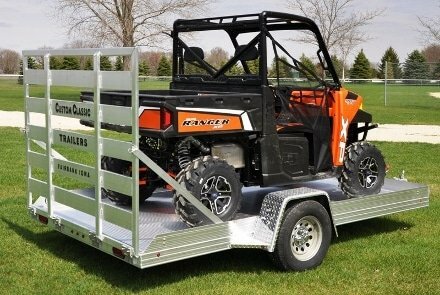 Our Goal: Build a trailer that exceeds expectations.